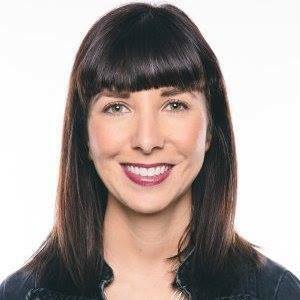 As Director of Social Media for ShoeDazzle, Krsiti oversees strategy, branding, growth and KPIs across all social media platforms – including ShoeDazzle’s more than 2 million Facebook fans, 85,000+ Twitter followers and 90,000+ Instagram followers. In addition to social media, Kristi also supervises the development and growth of the Stiletto Society, ShoeDazzle’s brand ambassador program. Prior to joining ShoeDazzle, Kristi held several prestigious social media positions and has even worked as a freelance set costumer and wardrobe stylist, giving her special insight and perspective on engagement for her industry. She is a graduate of Florida State University where she earned her Bachelor of Arts in public relations and communications.